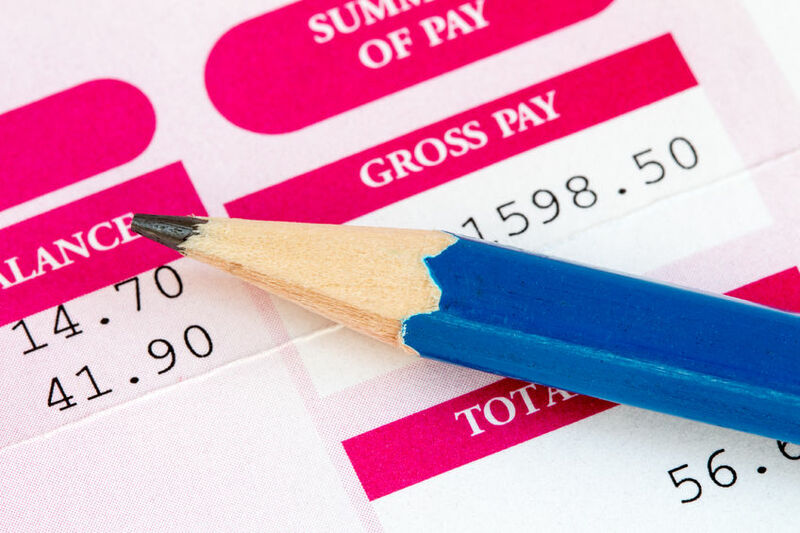 Several rules and regulations have recently been passed that will affect payroll. Here is a summary of what to expect. Final ruling has been passed and will become effective on December 1, 2016. The final rule does not make any changes to the duties test for executive, administrative and professional employees. The final rule will raise the salary threshold indicating eligibility from $455/week to $913/week. Thus, anyone earning hourly wages or a set salary under $47,476 annually will be entitled to overtime pay. For additional information, please review Guidance for Private Employers or Guidance for Non-Profit Employers. Please consult your HR Specialist to make sure you are in compliance prior to the effective date. Previously, employers were permitted to deduct up to 2% of the ordered amount per pay as reimbursement for administrative costs related to withholding support. Effective 8/30/16, employers may deduct a one-time fee of $50 for reimbursement of administrative expenses. The 2% fee is no longer permitted. Beginning with 2016 forms filed in early 2017, employers are required to file forms W2 and W3, whether filing electronically or on paper, to the Social Security Administration by January 31. Form W2 is still required to be provided to employees by January 31. The new January 31 deadline also applies to Forms 1099-MISC on which nonemployee compensation is reported in Box 7, even if amounts are also reported in other boxes on the form. Please don’t hesitate to contact us with any questions. We are happy to help.